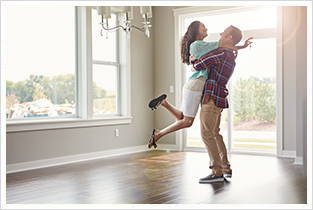 Considering a Second Mortgage in Aurora? Alternatively, you could apply for a second mortgage, which allows you to borrow money from the accumulated equity in your home without the need to refinance your current mortgage. This method offers the path of least resistance when you need/want to borrow money (the money is basically already available); the interest rate is generally higher than with other types of loans though, since income requirements to qualify for this mortgage are more flexible. While it can be quite tempting to access a large sum of money through a second mortgage on your home, it would be highly advisable to consult with a mortgage professional, like the brokers at Mortgage Alliance Accumetrix, before making such a significant commitment. 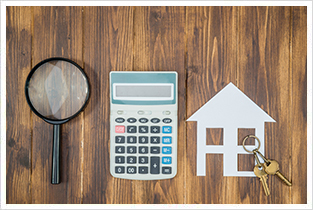 With respect to second mortgages, homeowners are not limited to only being the borrowers. There are opportunities whereby you would hold a second mortgage for a buyer who cannot obtain/borrow the full amount of the purchase price. As with any investment there is an element of risk involved, albeit relatively low, when one holds a second mortgage for another party. 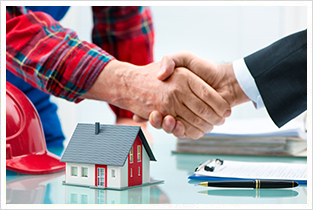 Consulting with a mortgage professional from Mortgage Alliance Accumetrix will help to clarify the advantages and potential risks in taking on this investment opportunity and determining whether it is an option to pursue in your particular situation. For more information on second mortgages, either as a borrower or an investor, call the mortgage professionals at Mortgage Alliance Accumetrix today at 905-780-0908 or contact us to request a no-obligation consultation.